Organisers of TCR Australia have confirmed ‘Privateer’ entries will compete for the Michelin Cup in the inaugural season of the category next year. Drivers will be categorised as either a ‘Professional’ or ‘Privateer’ on entry into the series with the latter group competing for the Michelin Cup. The announcement follows confirmation that the French tyre manufacturer would be the exclusive supplier for the emerging category. 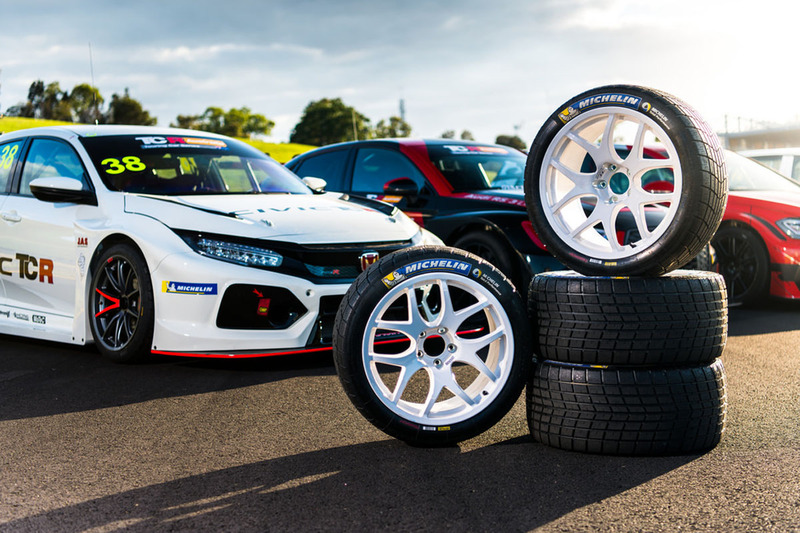 “As the preferred tyre supplier of TCR Australia, we are thrilled to be part of the Michelin Cup as part of our belief in the series for 2019 and beyond,” said Swaroop Tulsidas, marketing manager of Michelin Australia. 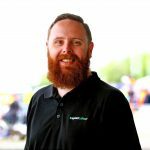 Australian Racing Group direct Matt Braid, who oversees both TCR Australia and S5000, believes the creation of the class will add further spice to the competition. “Touring Car racing is cut-throat – the cream rises to the top – but we understand that for some, racing cars comes second to business pressures and lifestyle choices,” said Braid. “So along with our great tyre partner Michelin, we are encouraging racers of all types, whether they are professionals or private concerns, to have the chance to compete at the level that they choose. Last month organisers officially unveiled the series at Sydney Motorsport Park where they confirmed the grid would initially be limited to 20 cars. Already cars have begun arriving in Australia, with a third Hyundai already en route ahead of the competition which begins in Sydney next May.